While great effort is made to ensure the accuracy of the information on DDRV.com, errors unfortunately do sometimes occur. Please verify all information with a DDRV representative. All prices are after all rebates and incentives. Prices are plus tax, title, dealer documentation fee, and pre delivery fee if applicable. See dealer for complete details. All financing on approved credit. All units subject to prior sale. All Artwork is for illustration purposes only. New vehicle pricing includes all offers and incentives. Tax, Title and Tags not included in vehicle prices shown and must be paid by the purchaser. While great effort is made to ensure the accuracy of the information on this site, errors do occur so please verify information with a customer service rep. This is easily done by calling us at our Boise store, (208) 562-8901 or at our Orange County store, (714)-890-1444, or by visiting us at one of our dealerships. At At Dennis Dillon RV Marine Powersports, DDRV.com, we sell Family fun! For over 40 years, Dennis Dillon has been a family owned and family operated business serving thousands of friends each year. We pride ourselves in that not only do we sell and service RVs Boats and Powersports, we enjoy them ourselves and with our families. With over 2000 RVs, Boats, and Powersports in stock, we are sure to have the perfect unit for you and your family. 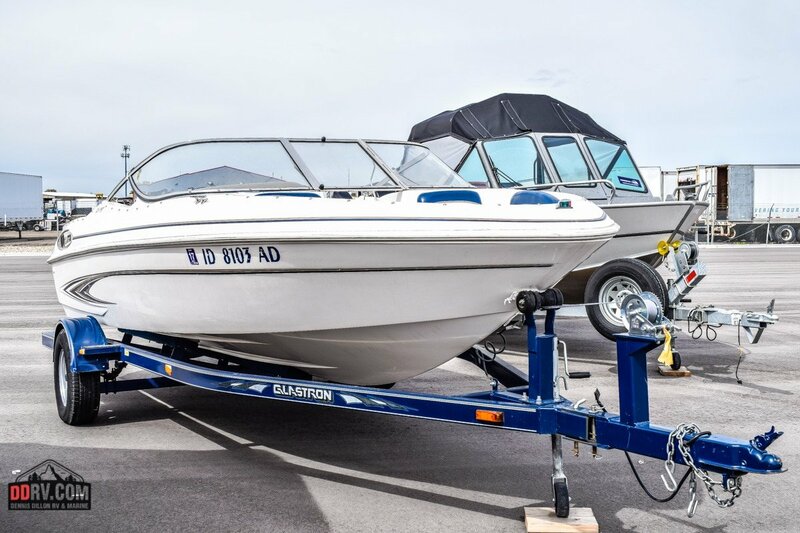 At DDRV.com we sell America’s top rated brands, specializing in RVs, Boats, and Powersports for every person and every budget. Whether you are a first time RVer, a Powersports enthusiast, a water skier, a fisherman, a surfer, or a full time RVer, DDRV is sure to have what you are looking for, at a price you won’t mind paying! 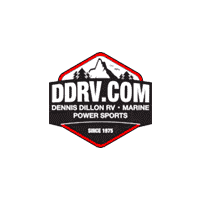 Thank you for giving the Dennis Dillon RV Marine Powersports team the Opportunity to serve you and your family.